Coto is missing! 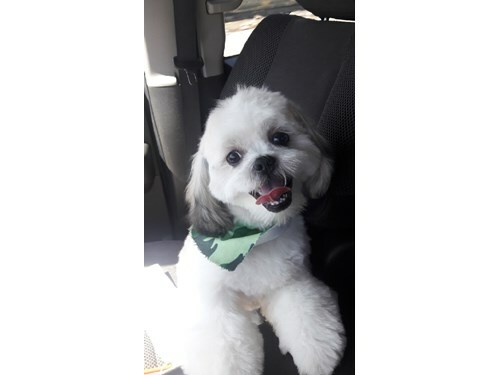 Coto is a white male Shi Tzu that weighs approx 15lbs. He is not wearing a collar or tags. If you see him please call 866-699-3463.